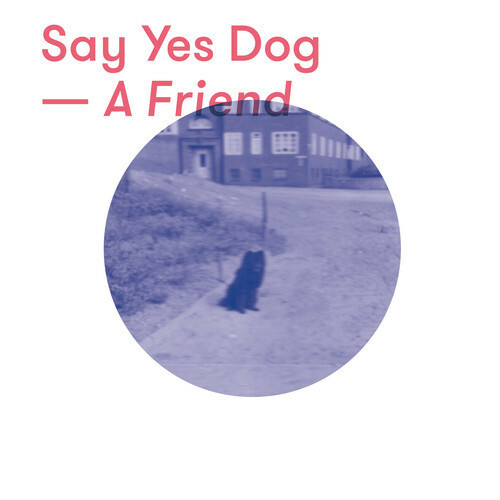 Currently based in Den Haag, Netherlands, Say Yes Dog was founded a couple of years back by two Germans and a Luxembourger. The electro-pop trio recently released their debut EP, ‘A Friend,’ and are currently offering the single of the same name as a free download. “A Friend” is a fun but deceptively complex nu-disco / electro-pop tune. Opening with plonky, Kraftwerk-style synths, “A Friend” develops quickly with the introduction of a funky bass line giving the song its disco groove Meanwhile, Aaron’s layered, reverb-saturated vocals give the song an indie-quirk. Throw in some club beats , synth-leads, a few counter melodies, and even a breakdown section with guitar, and you’ve got yourself one smart and fun little tune. The EP ‘A Friend’ was released on 13 September, 2013 and is available via iTunes now.